Ula Ložar has been internally selected by the Slovenian broadcaster RTVSLO to take part in Junior Eurovision 2014. 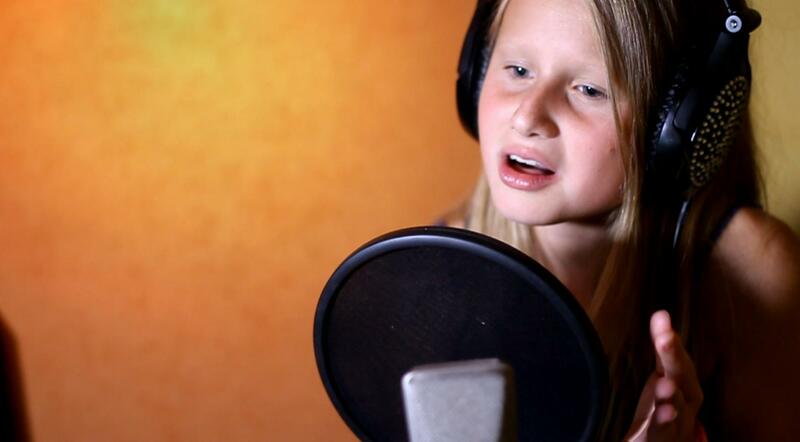 Ula who is 12 and from Ljubljana will be the first person to represent Slovenia in the Junior Eurovision Song Contest. Ula is also no stranger to participating in song contests having taken part in a number of festivals and productions in the past couple of years. She came second in a singing contest between Primary Schools across Slovenia. Ula is also a keen cook and crocheter, she has cooked since she was a little girl and has competed in cooking contests with her Primary School.